Fab card - love the idea for the snow, it works so well. WOW this is so cute, fabulous card. 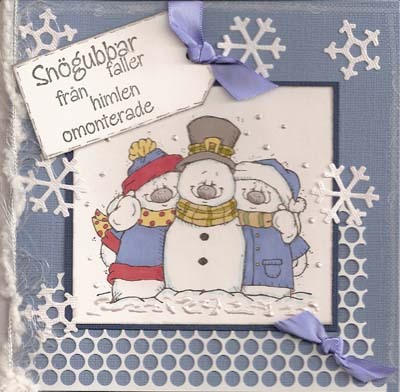 A truly stunning card and love those cute snowmen!